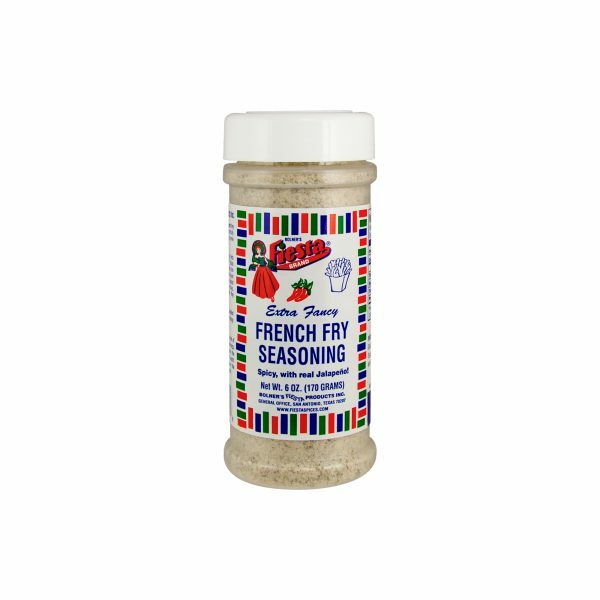 This Garlic Pepper seasoning is a delicious combination of garlic salt, fresh ground pepper and other spices that will enhance the flavor of your favorite chicken, beef, pork and seafood dishes. 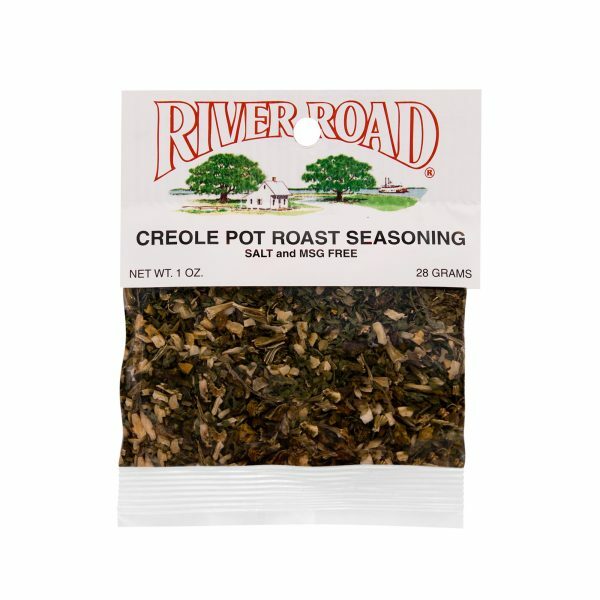 The salt in this spice blend will enhance the natural flavor of the meat while the garlic and pepper adds a hint of spice and intrigue to the dish. Add a pinch to your favorite barbecue sauce before basting or add it directly into the mix when preparing homemade hamburger patties. When using Garlic Pepper as a seasoning for meats, apply it at least one hour before cooking to give the meat time to soak up the flavor. Feel free to sprinkle on a little more even after the meat has finished cooking! 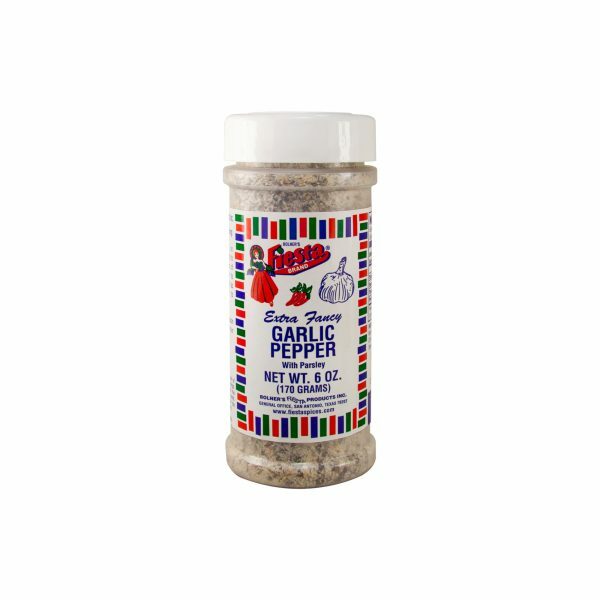 Sprinkle on Beef, Chicken, Pork or Fish to add the delicious flavors of garlic and black pepper to your dish, or even use it as your secret ingredient to make your salad shine! For best results, season your meat at least 1 hour prior to cooking. Salt, Garlic, Monosodium Glutamate, Pepper, Citric Acid, Parsley and Calcium Stearate (Free Flow Agent). Amounts per Serving: Calories 0g;Total Fat 0g (0%DV*); Sodium: 200mg (8%DV); Total Carb 0g (0%DV), Protein 0g. *Percent Daily Values (DV) are based on a 2,000 Calorie Diet.